Performance analysis has allowed Benross engineers to “Tune” the HOT SPEED 2 Driver to specifically suit the Swing Characteristics of the 12deg Driver Player. A higher ball flight increases forgiveness and playability whilst also improving accuracy on every drive. 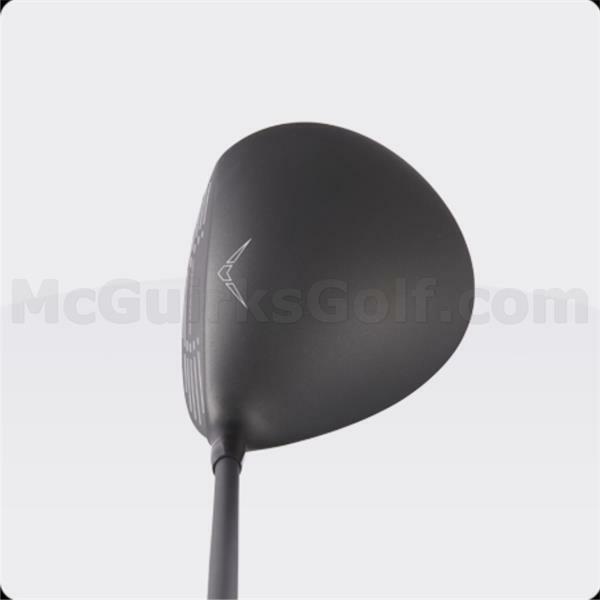 A Mid-Loft and Bullet Shaped Crown help lower the Centre of Gravity, producing a forgiving, powerful ball flight for the Club Golfer. 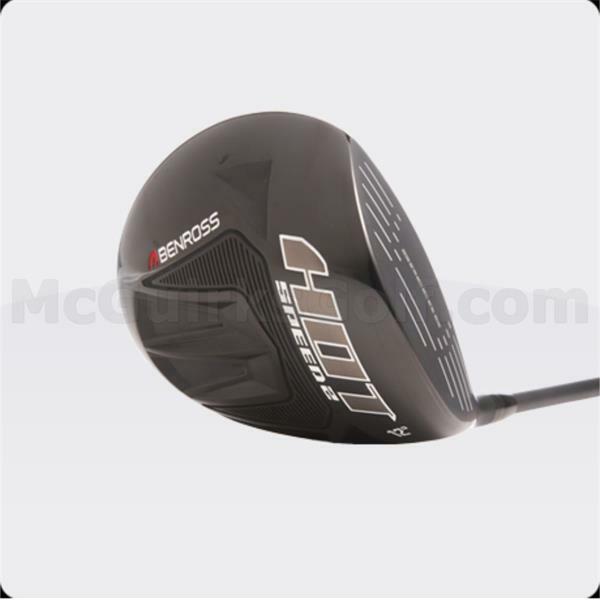 High MOI - Stability Weighting in the HOT’s 460cc head exaggerates the Golfers ability to hit strong powerful drives whilst maintaining a high degree of playability. An all-new “Tuning Cartridge” positioned in the sole improves acoustics. Aldila’s Mid-Launch ATX TOUR Red shaft benefits from a softer tip section to encourage a slightly higher ball flight, helping Club Golfers maximize carry distance. A Mid-Bend profile helps golfers flight drives on a strong trajectory, optimizing forgiveness and carry distance. 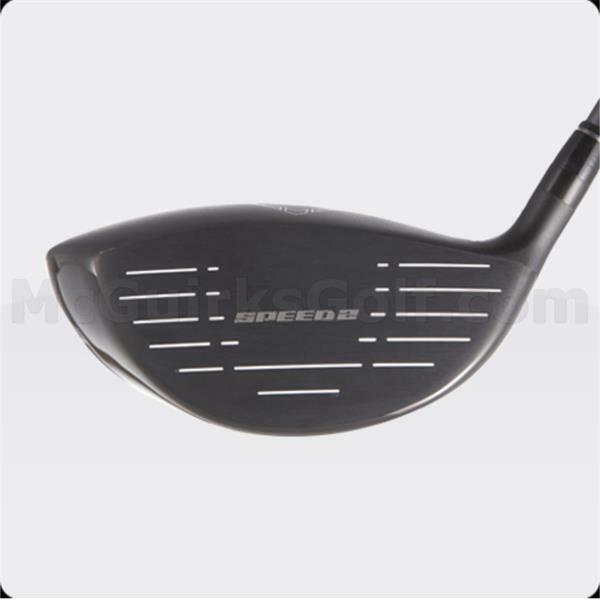 An excellent choice for the 12 deg Driver Player, yearning for increased overall performance. Stunning Black PVD and Matt Black Nano finish. Aldila ATX TOUR Red 65 Shaft.